Nigerian comic-rapper/actor, Falz – real names Folarin Falana – has won his first Black Entertainment Television (BET) Award. 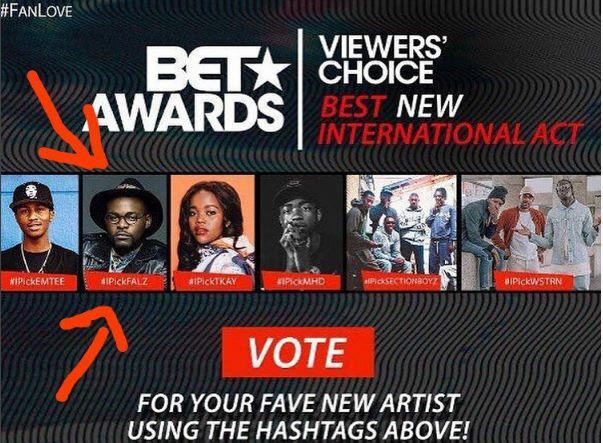 Popularly known as FalztheBahdGuy, the multi-talented entertainer was on Saturday, announced as the winner of the “Viewer’s Choice Best International Act” category. Falz is the son of highly respected lawyer and activist Femi Falana. He was nominated in the Viewer’s Choice ‘Best New International Act’ category alongside South Africa’s Emtee, Zimbabwe’s Tkay, UK’s Section Boyz, among others. 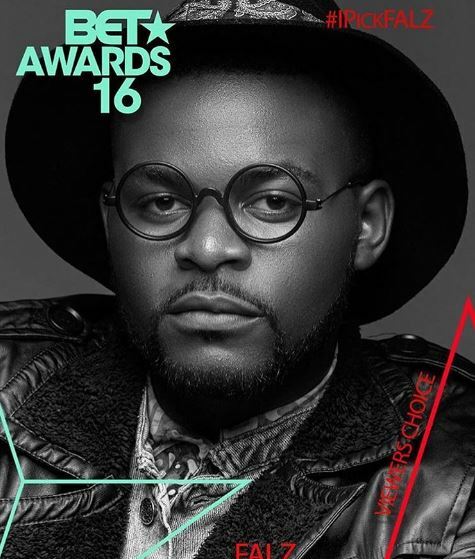 Falz won his first acting award at the Africa Magic Viewers Choice Awards in March 2016.